Kor-Pak Corporation has a rich history with Scan-Pac Manufacturing as Kor-Pak founder Jim Koralik helped Scan-Pac founder Skip Scandrett pioneer non-asbestos friction materials into various markets to be used in a plethora of applications. In the early 1980's, Kor-Pak helped iron and steel plants create non-asbestos Overhead Crane (OHC) linings for DC magnetic shoe brakes, creating molds for rigid organic linings using the flagship RF-38 material which is a mainstay for hoist applications. 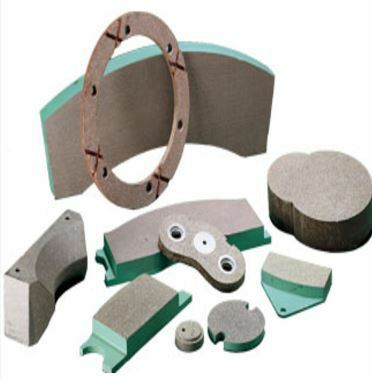 Subsequently, Kor-Pak began designing and implementing Scan-Pac friction and phenolic materials for other applications: woven brake blocks for oilfield applications, flexible friction materials used for brake bands for agricultural applications, rigid brake pads for off-highway vehicles, and several others. Today, Scan-Pac manufactures literally dozens of friction materials with varying friction coefficients and other technical properties and there is rarely, if ever, an application that Scan-Pac friction materials cannot successfully accommodate. Kor-Pak possesses the value-added capabilities and engineering services required to help you with your friction materials needs. Scan-Pac Mfg. developed the Gemini Brand of friction materials to provide the most cost effective friction materials for industrial and oilfield applications. In the Gemini line, there are four rigid molded formulations with coefficients of friction ranging from .15 to .59 and a woven material to meet the needs of industrial and oilfield applications. The line consists of GL (Gemini Low), GM (Gemini Mid), GMH (Gemini Mid-High) and GH (Gemini High). The Gatke Corporation was acquired by Scan-Pac several years ago as a strategic acquisition to complement its preexisting product line. This was a prudent decision as Gatke is a unique and versatile product line that can be used ubiquitously for several industries and applications. 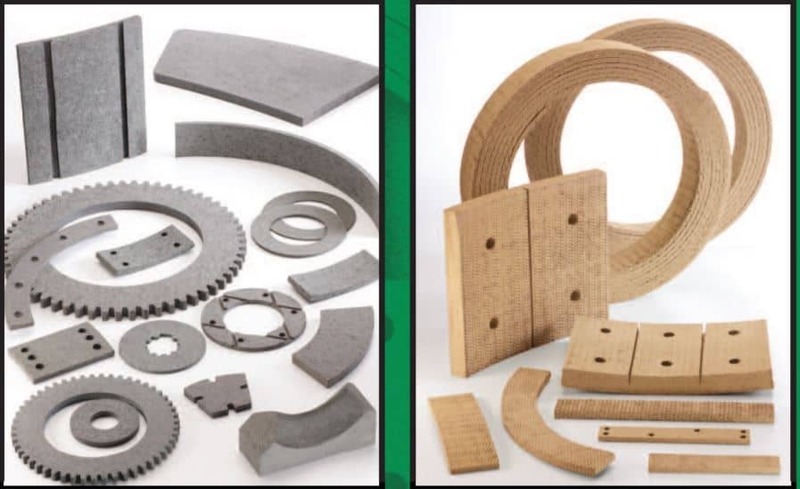 There are several grades of Gatke material available with different material compositions that enable them to be utilized for various applications. 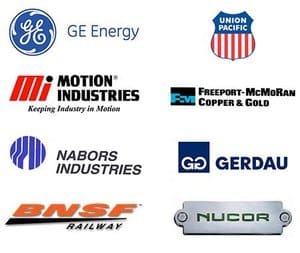 Gatke products can be found in applications such as Rail (Equalizer Seats, Center Plates, and Vertical Liners), Iron and Steel (roll stand bearings), Agriculture (phenolic bushings), Screw Conveyors (hanger bearings), and many more. Gatke is often an ideal alternative to metal as it has self-lubricating characteristics which make it forgiving and having a longer wear life than its other more abrasive and less environmentally-friendly competitors. 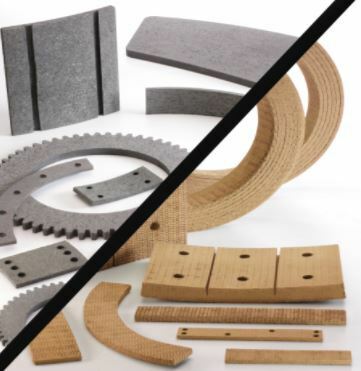 Contact a Kor-Pak representative today to help you find the ideal phenolic/laminate material for your applications. Scan-Pac Gemini Mid-High GMH Fricti..
GMH is a rigid molded Non-Asbestos, Metallic friction material designed for Medium/High Friction brake/clutch applications. It has exceptional dimensional stability. We can customize the Scan-Pac GMH into a wide range of shapes and sizes to satisfy virtually any industrial application. Gemini woven is a Non-Asbestos woven product for heavy-duty industrial applications. It exhibits nearly constant friction level up to 500 oF. It also shows full recovery by 400 oF. Gemini can be used on wet/ dry band brakes for industrial use where medium to high friction is required. The product is available in roll form, flat sheet, and custom shapes. Gemini Woven Oilfield is a Non-Asbestos woven product for heavy-duty industrial applications. It exhibits nearly constant friction level up to 500 oF. It also shows full recovery by 400 oF. 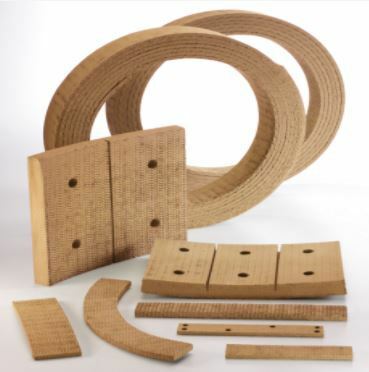 Gemini Woven Oilfield can be used on wet/ dry band brakes for industrial use where medium to high friction is required. Green Gripper Woven is a Non-Asbestos product for heavy-duty industrial applications. GGW has consistent friction levels and excellent fade resistance with immediate and complete recovery. GGW has high friction under a wide range of temperatures. GGW can be used on wet dry band brakes for industrial use where medium to high friction is required.We sell GGW in roll form, flat sheet, and custom shapes. Design for High Friction brake/clutch applications, the RF 52 is a rigid molded friction material superior fade resistance and long wear. You can expect long service on off-road drum/disc brakes, and as a holding brake on cranes, shovels, draglines, and winches. The product is remarkably easy on the wear surface. Kor-Pak can customize the RF 52 to be molded into a wide range of shapes and sizes for most industrial applications. Scan-Pac High-Energy RF72 Friction ..
RF 72 is a rigid molded non-asbestos friction material designed for use in high friction brake/clutch applications. 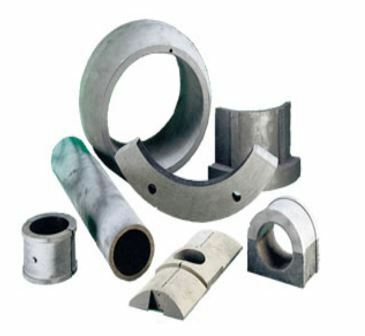 The RF72 Friction Material is corrosion resistance and has excellent recovery. Ask us about custom shapes and application. The RF 72 material can be molded into many intricate internal, external, and customer specified shapes. Scan-Pac RF38 Metal Friction Materi..
Scan-Pac RF425 – Rigid Molded..
RF 425 is a rigid molded material Non-Asbestos, Non-Metallic, Medium friction. The product has exceptional dimensional stability and can be molded into many intricate internal, external shape. Kor-Pak can get custom shapes designed for customer applications. This thermal and electrical insulator is intended for use in any medium friction application, including the most severe conditions. 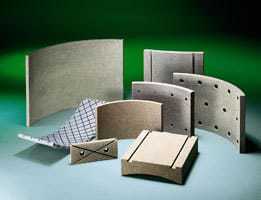 Scan-Pac Woven Brake Lining –.. 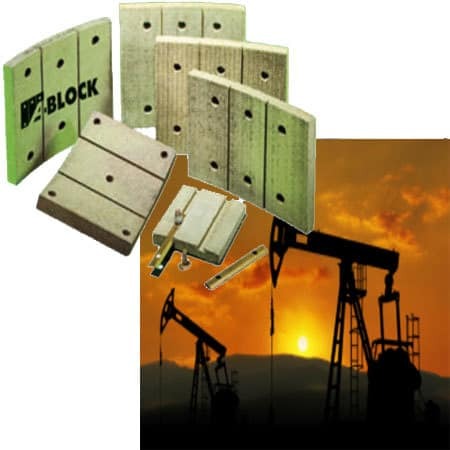 The woven “A-Block” material is a premium non-asbestos brake lining developed especially for oil field use on draw-works, well servicing and drilling rigs. It exhibits smooth, long lasting trouble-free service. Provides increased rim life with excellent burnishing or bedding-in properties with reduced abrasion. 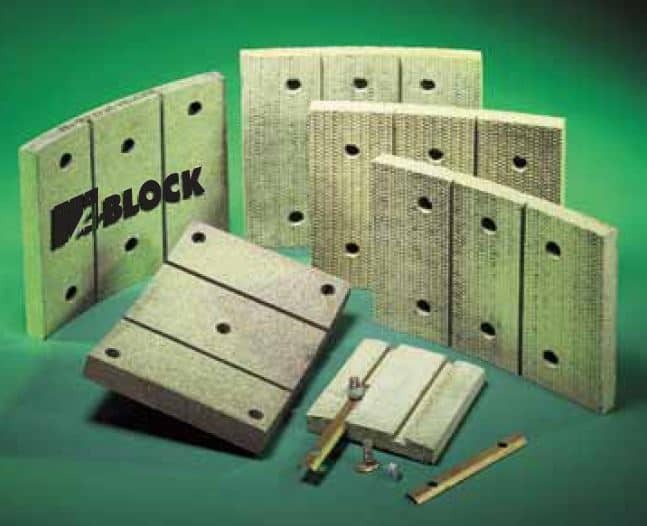 The woven “A-Block” is available in the form of custom sized slabs or rolls.